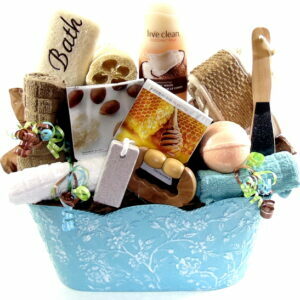 Send Gluten Free gift basket because you care about their health and great for any occasion. Birthday, Get Well Soon, Thank You, Anniversary, New Home, New Job and many more. 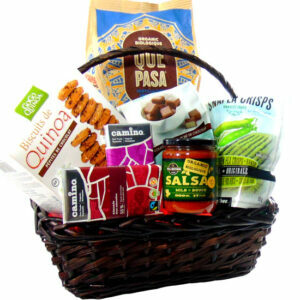 Gluten Free Chocolates, Cookies, Tea, Coffee, Crackers and many more goodies. Accepting your orders on-line from anywhere in the world. Connecting with your family and friends Toronto Hand delivery Free.